Mageia has long been what you might call a “best-kept secret” of the Linux world, consistently residing among the top five distributions in DistroWatch's page-hit rankings despite minimal marketing and hoopla. 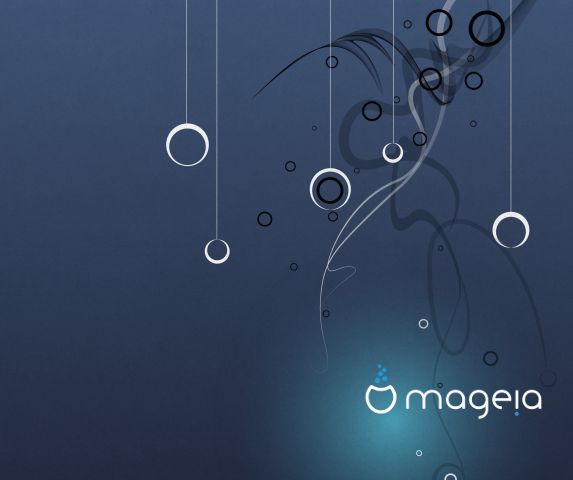 The distro has only been around since it was forked from Mandriva Linux back in 2010, of course, but after several weeks' delay the Mageia project on Sunday finally launched the third major version of the free and open source operating system. Mageia Linux 2 made its debut just about a year ago. Now, Mageia 3 is here, “all grown up and ready to go dancing,” as it was put in the project's weekend announcement. Mageia 3 is dedicated to the late “Eugeni Dodonov, our friend, our colleague and a great inspiration,” the team added. This latest release looks worth checking out. Here's a rundown of some of the key updates you'll find. Among numerous new updates in Mageia 3 are version 3.8 of the Linux kernel along with systemd 195, KDE 4.10.2, GNOME 3.6, Xfce 4.10, and LibreOffice 4.0.3. Besides KDE, GNOME, and Xfce, in fact, the distro also offers users a choice of LXDE, Enlightenment, and Razor-Qt. 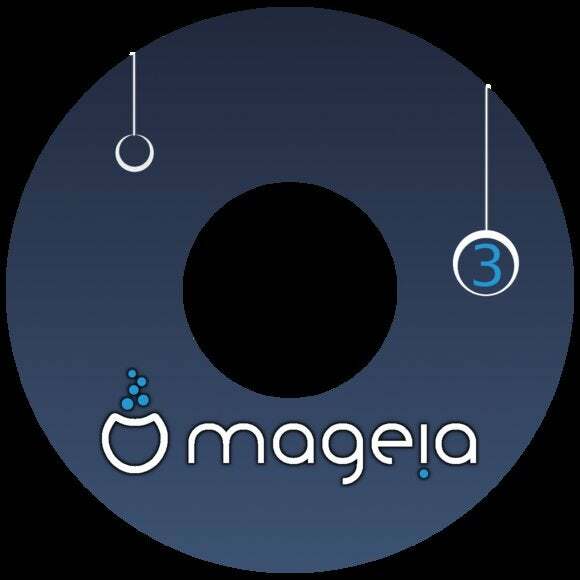 Among many improvements in Mageia 3 are a new background and a new logo. Steam for Linux is now available in the repositories. Other improvements include updates to RPM 4.11 and Urpmi, “which has been given a good Mageia turnout and cleanup,” the project says. Last but not least, GRUB is the default bootloader in Mageia 3, though GRUB2 is available for testing. Revamped package groupings for installation and the rpmdrake graphical interface are also included. Mageia Linux is currently No. 2 on DistroWatch, and it's on the rise. Ready to give this understated Linux distribution a whirl? It's available as a free download for both 32- and 64-bit PCs from the project site.